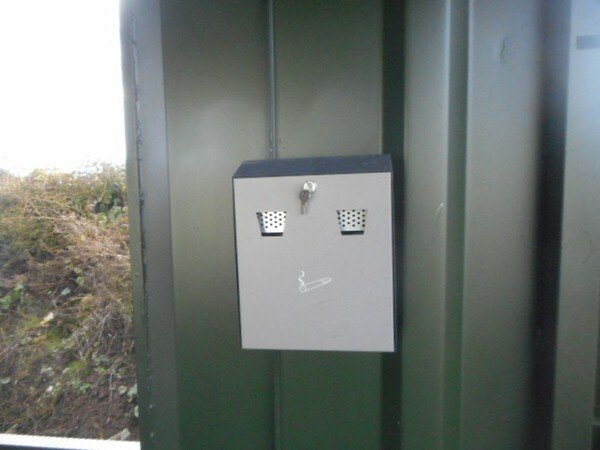 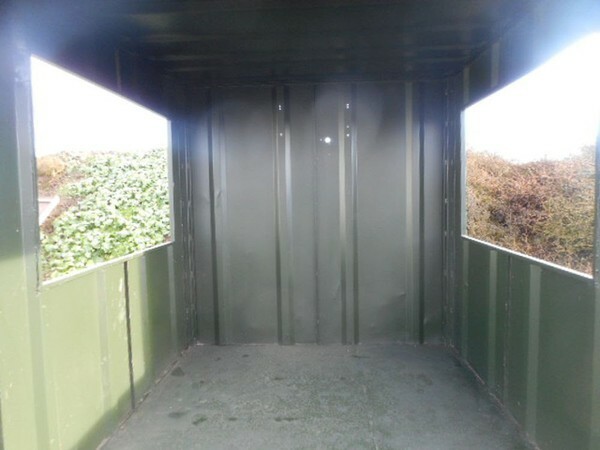 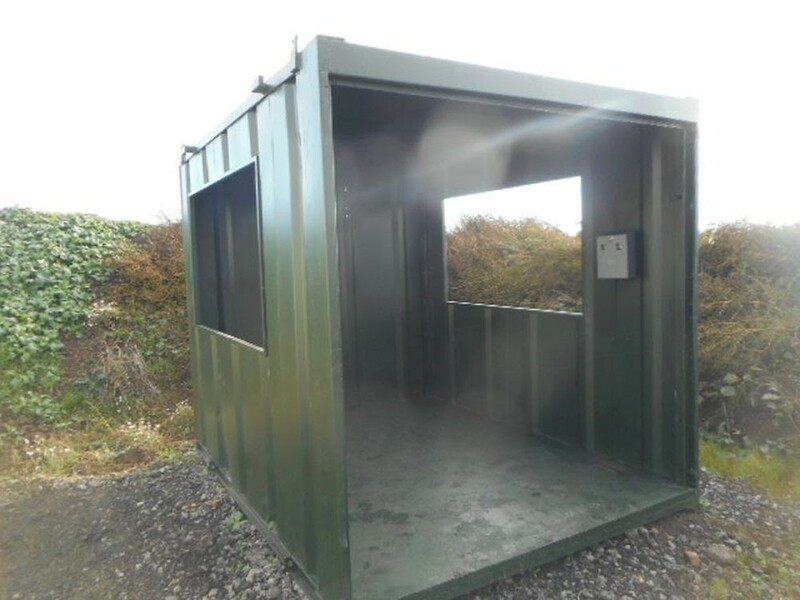 10' x 8' steel smoking shelter. 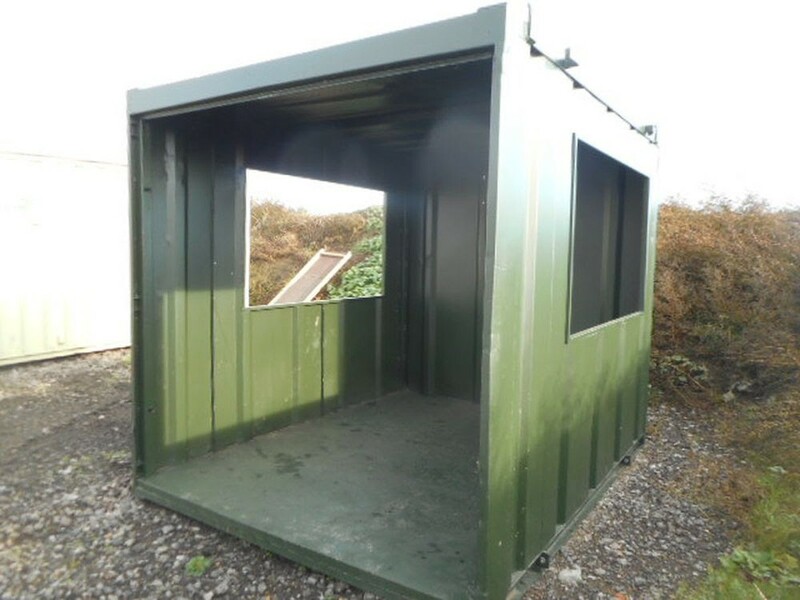 We have manufactured this from a 10' storage container. All steel floor with grip sprayed in.